The Dixon Police Department announces the arrest of 34 year old Justin E. Epps of Dixon on Thursday. Epps was taken into custody in the 1300 block of North Galena Avenue for 3 counts of Theft (Subsequent Offense), and 3 counts of Theft. The Dixon Police Department began the investigation on February 2, 2019 in response to complaints about various scams taking place within Dixon. 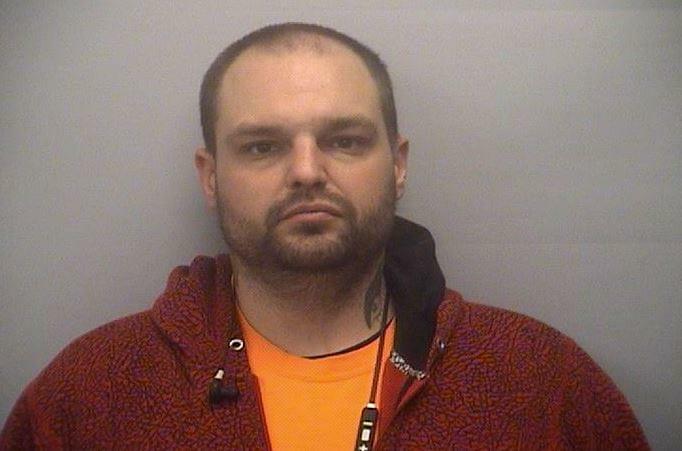 Through the course of the investigation, Epps was developed as the main suspect and the Dixon Police Department was able to obtain an arrest warrant for Epps with a bond amount of $25,000.00 (10%). Upon being taken in custody, Epps was processed and taken to the Lee County Jail, as he was unable to post the required bond. The investigation is still ongoing and more arrests are pending.